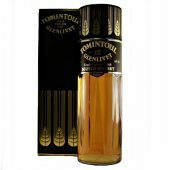 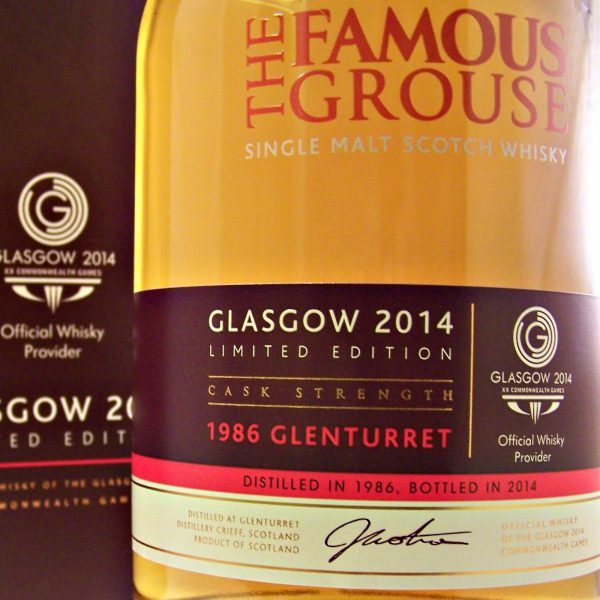 Glenturret 1986 Glasgow 2014 is a Limited Edition Single Malt Scotch Whisky. 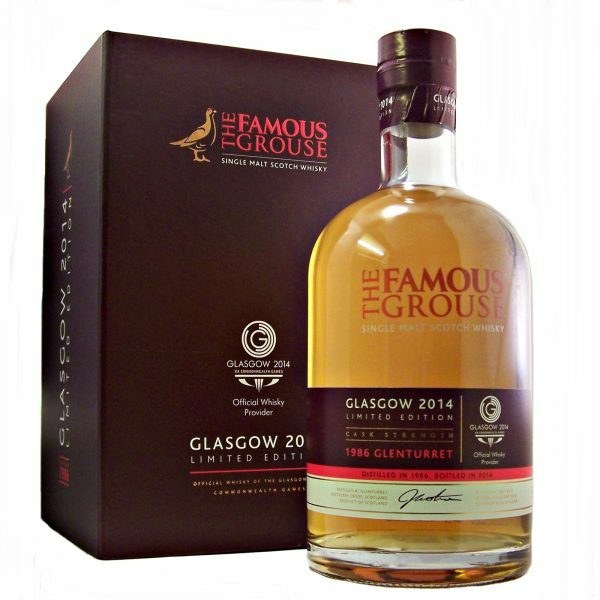 Bottled by The Famous Grouse to commemorate the Commonwealth Games being held in Glasgow. A limited Edition bottling of only 1800 bottles, distilled in 1986 and bottled in 2014 at natural cask strength. 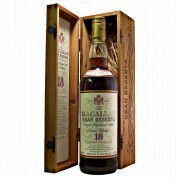 While originally this bottle was released in 2014 with the age 28 year old on the bottle. 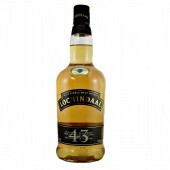 Immediately recalled when realised the whisky fell a month or two short of its birthday. 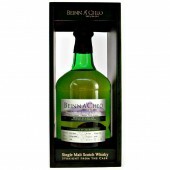 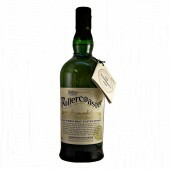 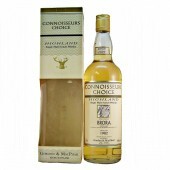 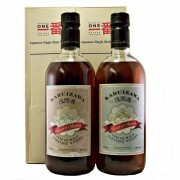 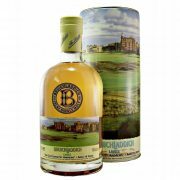 Consequently the re-released bottle showed just the distillation date and bottling date. 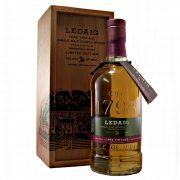 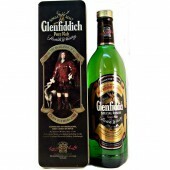 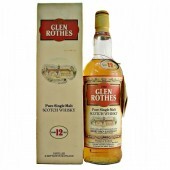 Nose :- Distinct Glenturret apple and sweet tropical notes, with fresh mango and passion fruit. 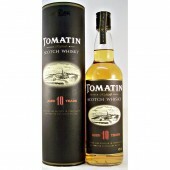 Palate :- Medium bodied with more tropical fruits and sweet honey. 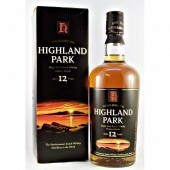 Finish :- Medium to long, while yet more tropical fruit and cider apples assault your taste-buds.